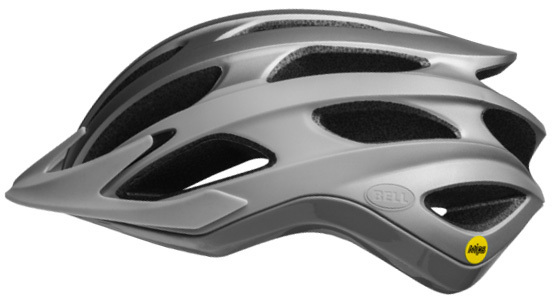 When you're out on the trail, you should be wearing a helmet. 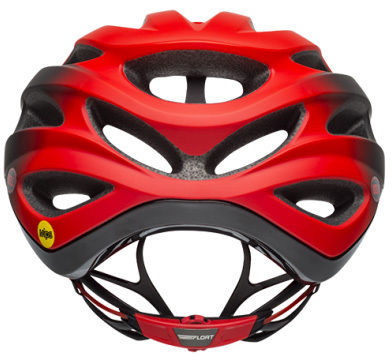 You can never tell when you're going to fall, so it's best to be prepared at all times. 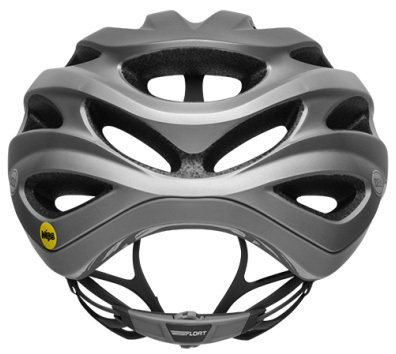 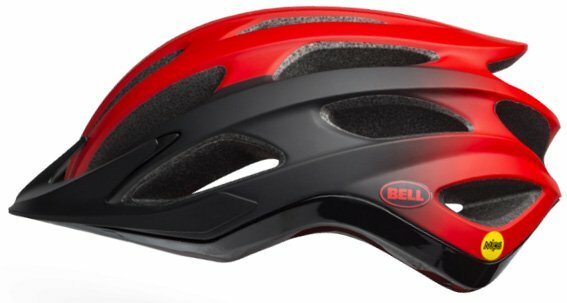 The Bell Drifter MIPS Mountain Bike Helmet is a stylish helmet that is incredibly comfortable. 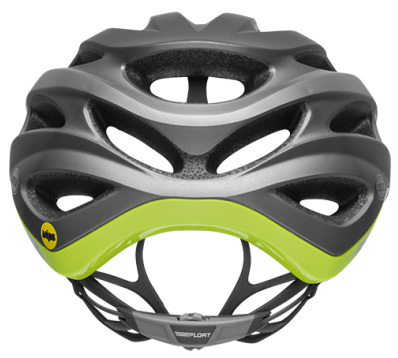 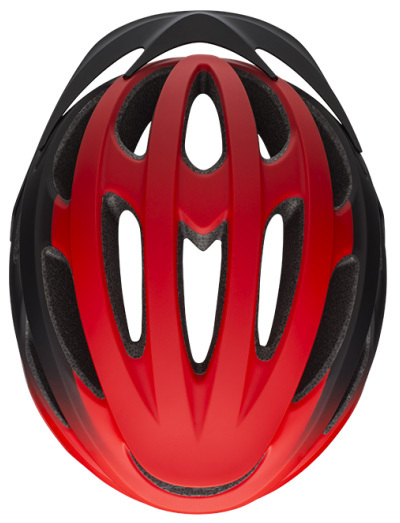 It features Float Fit which is a lightweight, minimalist fit system so you can dial in the perfect fit on the helmet. 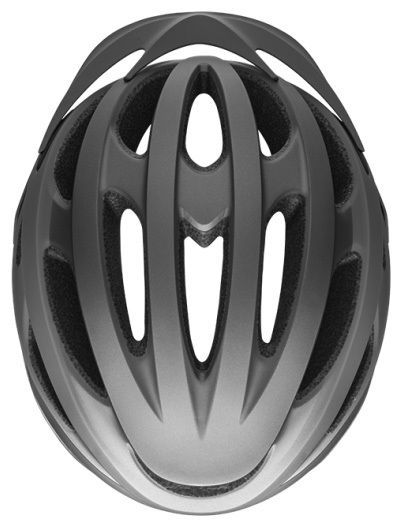 It has MIPS (Multi-Directional Impact Protection System) which helps redirect impact energy so it isn't transferred to your head. 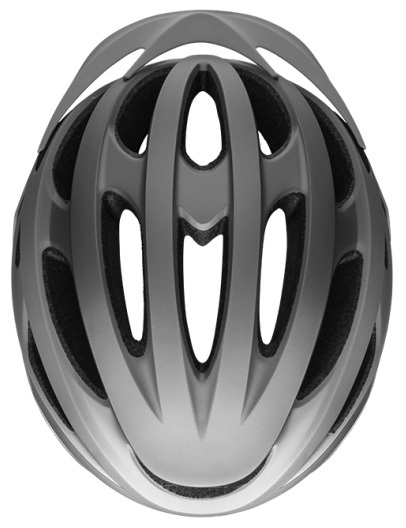 The Sweat Guide pad helps pull moisture away from your brow pad and away from your eyewear. 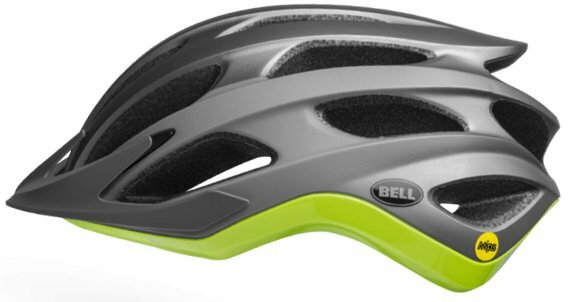 If you're looking for a great all-around helmet for mountain biking, then you'll love the Bell Drifter MIPS.